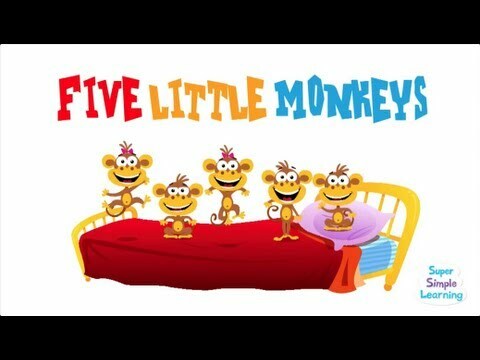 P3 – FIVE LITTLE MONKEYS | Having fun in the school! Having fun in the school! 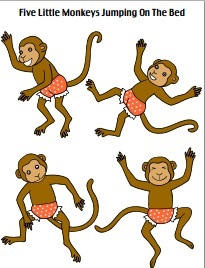 We learnt about a story of 5 monkeys jumping on the bed. 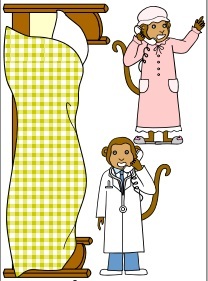 1) Here you CLICK for: 5 MONKEYS, MUMMY and the DOCTOR. Print them!!! 2) Here you can find THE MASK!!! 3) And we sing the song, as well! LET’S SING! This entry was posted in Home, P3, STORIES. Bookmark the permalink.